FREE PBR with purchase of Summer Girlfriends! 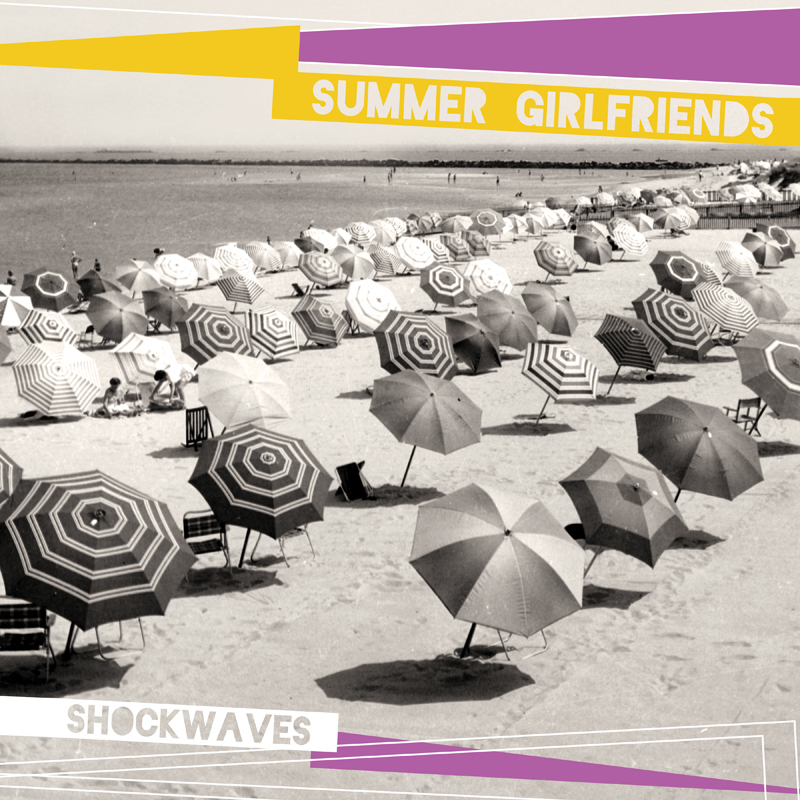 saki is presenting Summer Girlfriends' record release show at The Burlington later this month! To help get some butts in the bar & sell some records we're offering a pretty sweet deal with our pals at The Burlington. 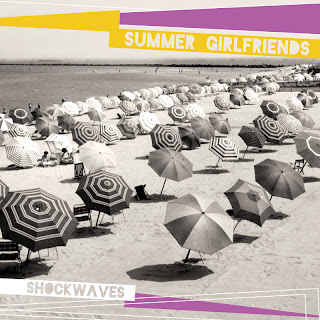 If you buy Summer Girlfriends Shockwaves at saki, you can use your receipt for a FREE PBR at The Burlington on the night of the release show (6/22)! The album is officially out this Tuesday (6/5), but the fine folks at Addenda are allowing us to start selling it early. You can come in to saki starting RIGHT NOW & pick up a copy of Shockwaves on CD or LP! More details on the release show coming soon!